Get a load of this here! May is the best month of the year. You know why? 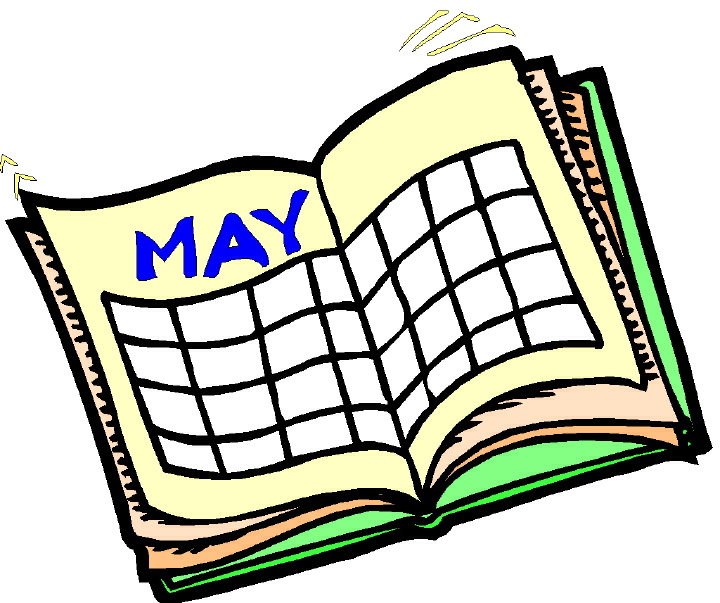 Because May is full of really exciting stuff for us! And probably someone’s birthday, I’m sure. Friday, May 13th at 9:30 p.m., we’re having our Loaded Guns the Movie DVD Release and Screening at the Plaza Theater!! This is so exciting, because now we have DVDs to sell. Also rad–PeopleTV is running our trailer on their channel fo’ FREE! It’s our first TV ad!! Also, we’re getting an awesome T-shirt designed by our own Laura Krueger! We’re going to have them available to buy at the DVD release. It’s super cute, and you’re probably going to want one, so bring some extra cash or be prepared to shell out online once you see it! Saturday, May 21st from 7-10 p.m., the Atlanta Fringe Festival is hosting their very first event, Get Your Buzz On! at Sutra Lounge, featuring awesome performances, signature Fringe cocktails at happy hour prices, and even a special Fringe cupcake! All the performers are rad and we’re getting very excited about partying with them and YOU! We should find out any day now whether or not our proposal for Art on the Beltline has been accepted or not: fingers crossed! So, for the first time ever, we’re going to be begging you for money, guys. We’ve always suggested it, but never really asked; we don’t like to spam people with desperate pleas for money, we know you’re all broke, and you know what we can do with limited resources anyway. But in order to provide this free programming for you, we really need your help to get this new computer! Eli has already picked it out–a good, solid iMac–and we’re putting together a Kickstarter page for it. Be looking for that and I hope you’re willing to help us out!! If you want to donate now, just click here for our donation page! You can write it off on your taxes AND, whenever a new video or episode of our web series comes out, you can say to yourself, “I totally helped them do that.” It’s a win-win! But mostly, everything’s coming up roses in May.